Print the coupon and bring it to your local esprit store for savings. Receive 20% discount on your next purchase. Purchase any bottom at full price and receive 60% off a full-price top. 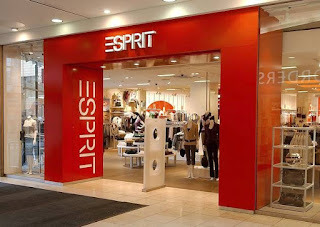 Valid at Esprit Outlet stores only. Print coupon for a 25% off, when you purchase one top, buy the second top and get 40% discount. 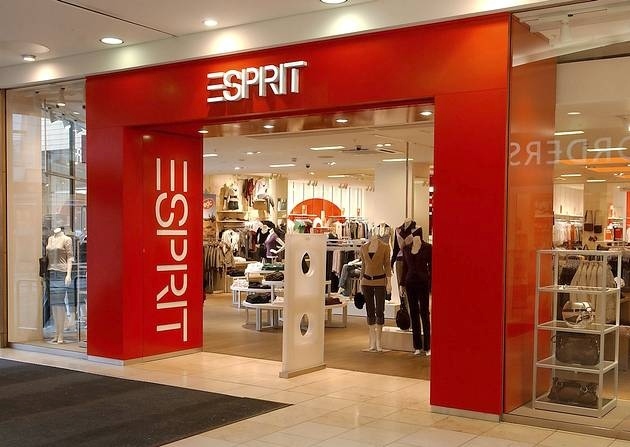 Esprit operates more than 770 directly managed clothing retail stores worldwide and distributes its products via more than 15,150 wholesale locations around the globe.